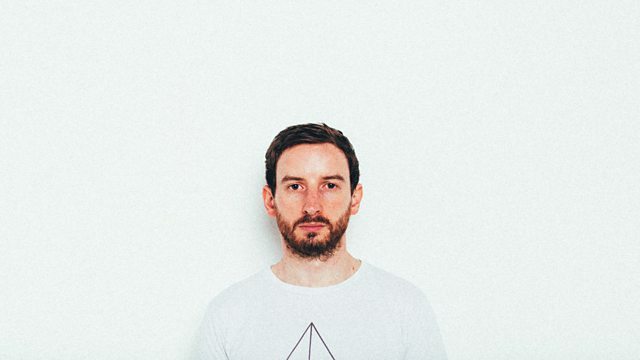 Tom presents his own unique blend of music with genuine passion and knowledge, including a final hour Guest Mix from UK techno/electronica artist Max Cooper. The West Against The People. SKRSINTL meets MX7 inna Dancehall Showdown. Supergod - Bambooman and Legendary UK MC King Kashmere. Richter: Three Worlds: Music From Woolf Works / Orlando.